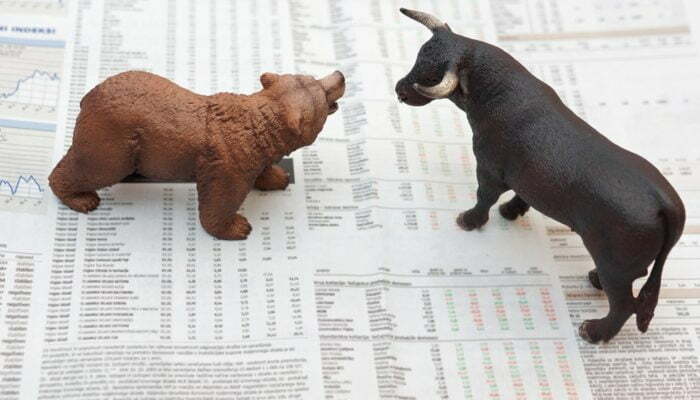 The continued bear market is taking its toll on cryptocurrency investors, miners, and businesses alike, and has prompted ConsenSys to consider restructuring its business plans so it can adapt to the new market environment and continue to thrive. In response to the ongoing “crypto winter” that has seen cryptocurrencies like Bitcoin and Ethereum plummet as much as 90% from their all-time high prices, and in recent weeks nosedive an additional 50% as the market participants capitulate, blockchain technology solutions provider ConsenSys will be altering their business strategy to ensure its long-term survival. In a note to ConsenSys employees from founder Joseph Lubin, who also helped co-found Ethereum alongside Vitalik Buterin and Gavin Wood, told his staff the company will be reorganizing, and entering a new phase of the company’s strategy called ConsenSys 2.0, reports Forbes. “We must recognize that what got us here will probably not get us there, wherever ‘there’ is,” Lubin added. While employees first learned of the changes this past Friday in a company-wide letter, the new strategy is already being rolled out. ConsenSys 2.0 will see the company drop underperforming projects and the firm’s investment branch will now function more similarly to a traditional startup accelerator that involves strict deadlines and tougher standards. ConsenSys 2.0 will center around five “pillars,” including further developing the Ethereum ecosystem, funding startups through its venture arm, offering businesses blockchain solutions, providing education about blockchain, and instilling a “culture of excellence and accountability.” The firm will hold itself more accountable in the future to ensure profitability during the difficult market climate. Despite the ongoing downtrend, cryptocurrencies like Ethereum have been suffering through for much of 2018, Lubin is undeterred in his beliefs that blockchain and Ethereum will ultimately become a success. “In ConsenSys 1.0, we built a laboratory instrumented to prove the moon existed, using complex engineering and math and creative philosophical arguments,” Lubin elaborated. “Now we need a streamlined rocket ship to get us there, since the actual proof, ultimately, is in the landing,” he said.